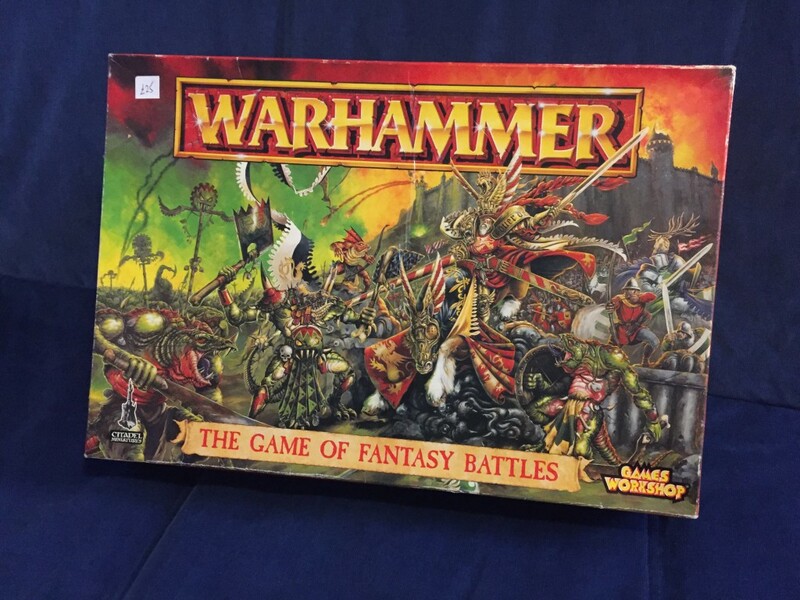 Warhammer Fantasy Battle Lizardmen Bargains! My Latest Ebay Bargain showed up today! really pleased with this, I won all 3 for £3.60 + postage! 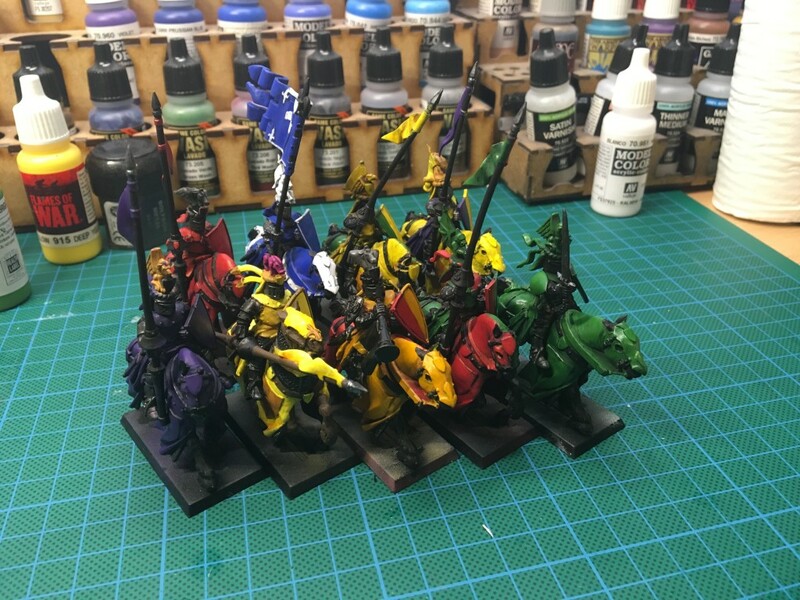 The whole “middlehammer lizardmen” project has started to get out of hand though. 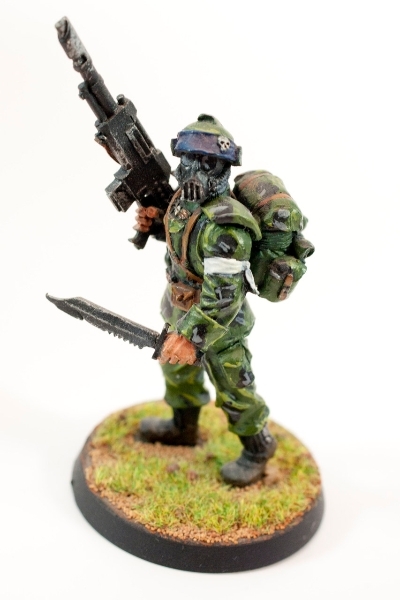 You might have seen a while back that I picked up a 5th edition starter set at Vapnartak show in February on the bring and buy. I got this because it was the game that got me into fantasy, but as I decided to go for dwarfs & a couple of friends had the rulebook, I didn’t really need the starter. 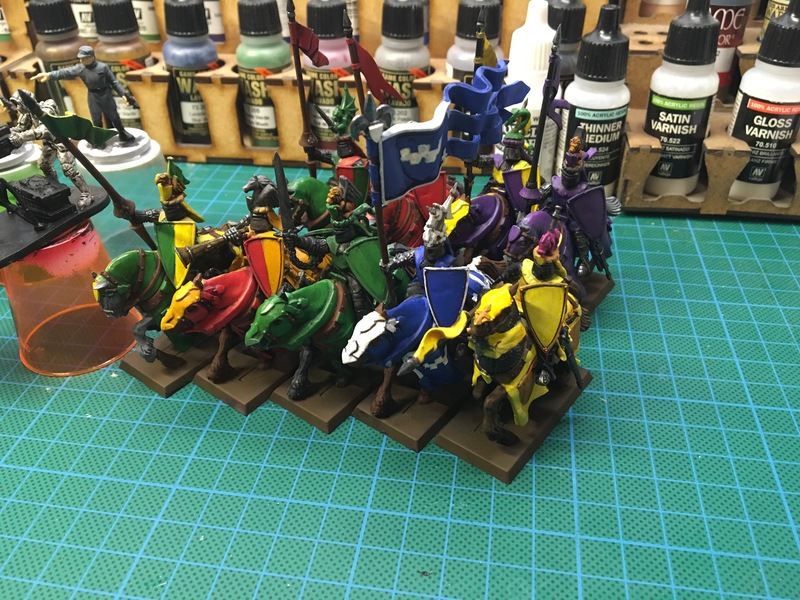 A while back my gaming group got back into fantasy and I decided to start a Bretonnian force as I’d always wanted one, I’ve now got pretty much everything I want/need for the bretonnians. After I picked up the starter set I thought why not build up the lizardmen too? It started with the lot that came in the set, I decided as I wasn’t “really” collecting lizardmen, that I would only get proper bargains as I came across them. Along the way I’ve picked up a few more of the old 5th edition saurus & a couple more skinks. 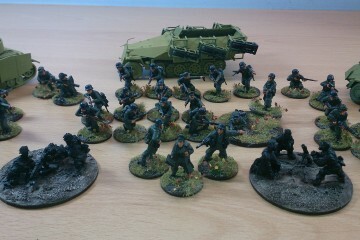 These all went in the 5th edition box, safely tucked away for a rainy day & sat there untouched for a couple of months. Then at the Phoenix show in Penrith in June I managed to get two (incomplete, but only a couple of skinks missing) metal steggadons for £5! bargain! 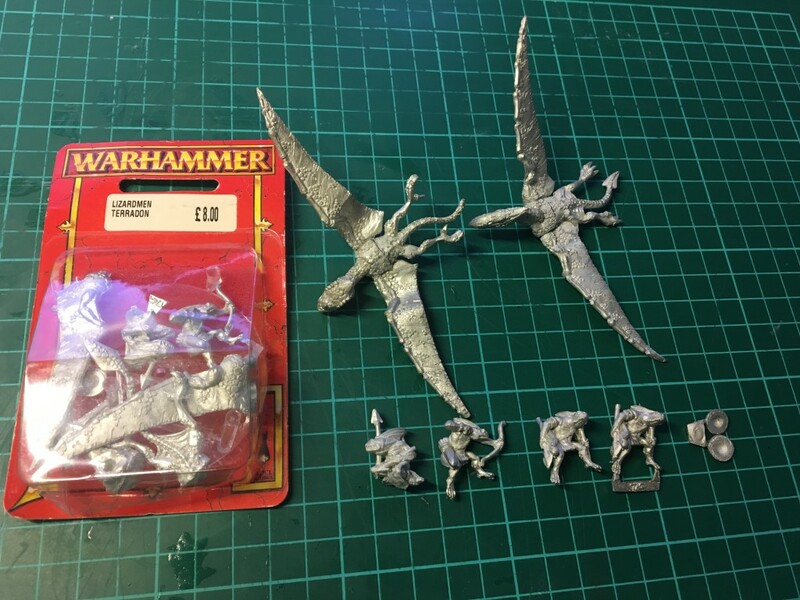 This perked up my interest once again and I had a bit of a shop on ebay and managed to get a slann mage priest for £1.13 + postage, 8 cold one knights for £5 (newer plastic ones, but still on sprue) then this week I’ve picked up the terradon riders for £3.60. I’ve managed to get a pretty serviceable little army of these guys for under £20. 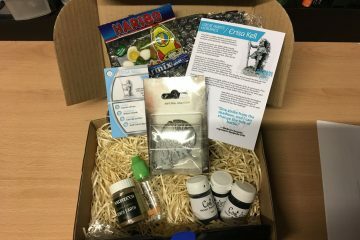 The 5th edition box is now suitably heavy and definitely full! These 3 will also go into the box and it’ll be left alone until at least the bretonnians are finished painted. 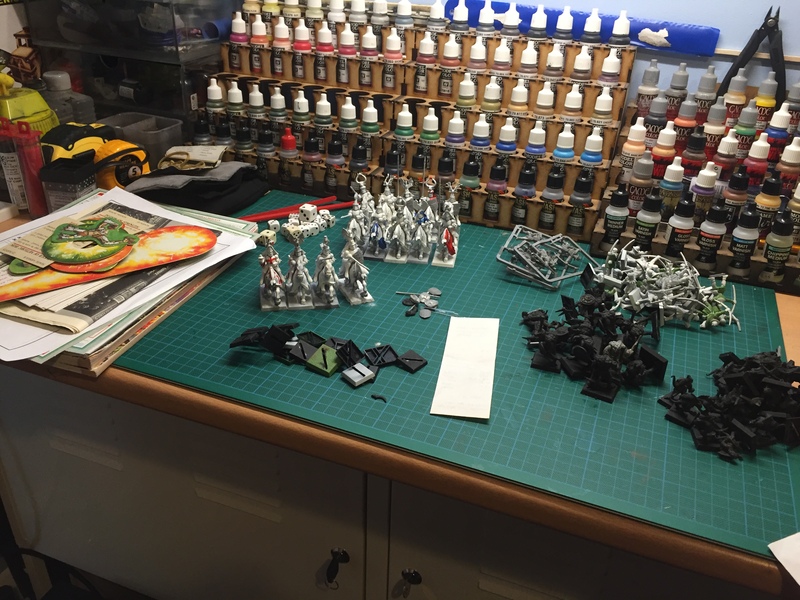 When they’re done I’ll get this lot out and fit it all together, mend/kitbash the broken pieces and start to paint them. 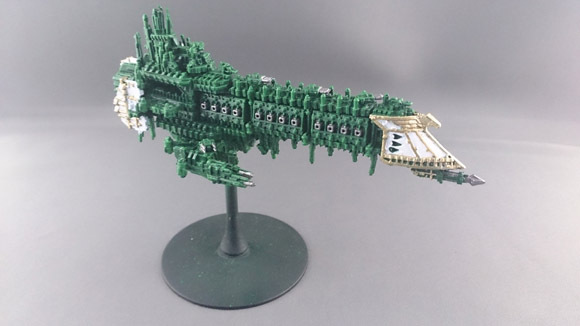 I haven’t purchased anything with a goal in mind, I’m not even sure if it’s a legal army. But looking forward to the point when I get it all out and glued together and start to look at actually fielding them on the tabletop. What have been your best bring and buy bargains? Do you have a “rainy day” hobby box/cupboard too? Would love to here more! I don’t sell anything and not looking for commissions, just like sharing my posts. Please also share this blog post on any social media sites you think people might like it! It really helps my blog get more attention. Thanks again for reading.